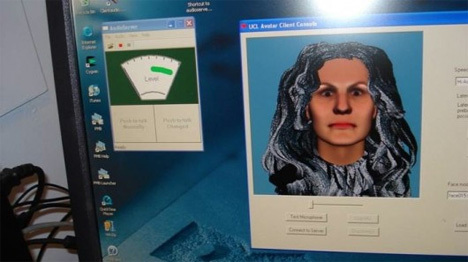 A scientist in the U.K. is giving a face to a formerly faceless phenomenon. Julian Leff works with schizophrenics who hear voices. 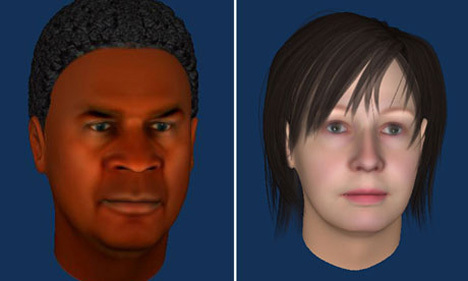 He uses custom programmed computer software that helps patients create an avatar based on their what they think the voices in their head may look like if they were real. The patients went through six months of therapy. While a large amount of the patients dropped out of the program, a majority said the voices ceased partially, and three even said they stopped completely. Leff approached the therapy by having the patient tell the avatar that it isn’t real. “I encourage the patient saying, ‘you mustn’t put up with this, you must tell the avatar that what he or she is saying is nonsense, ‘” Leff told the BBC. See more in Medical Marvels or under Science. June, 2013.